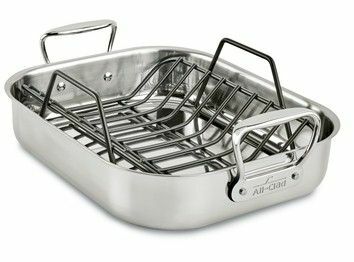 All-Clad’s roasting pan with rack will allow you to cook savory chicken, turkey, and roast vegetables. 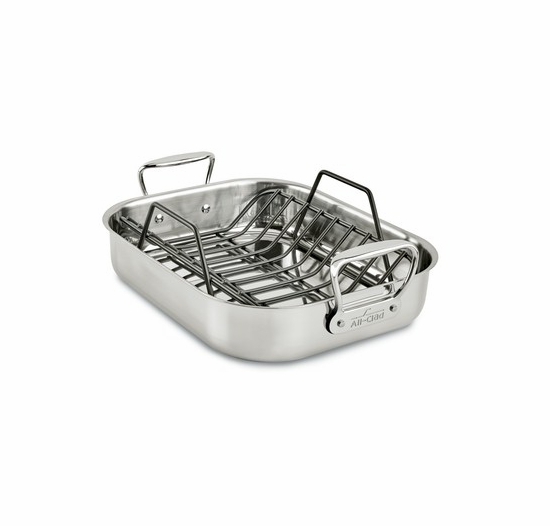 This set consists of the All-Clad roasting pan, nonstick roasting rack, and 18/10 stainless interior, which will not react with vegetables drippings or acidic tomato based sauces. 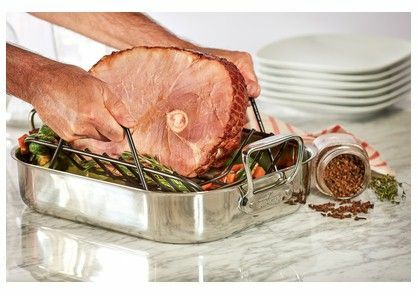 The best outcome of having a 18/10 stainless roasting pan is that your dishes will come out with full yet natural flavors. 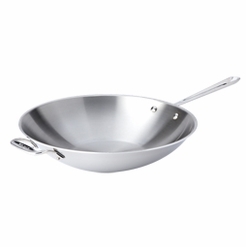 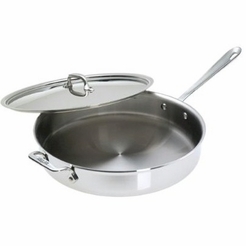 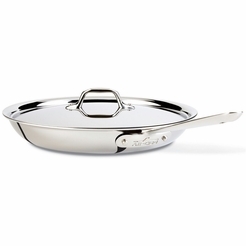 All-Clad stainless cookware is crafted with riveted loop handles for at ease lifted from oven to stovetop. 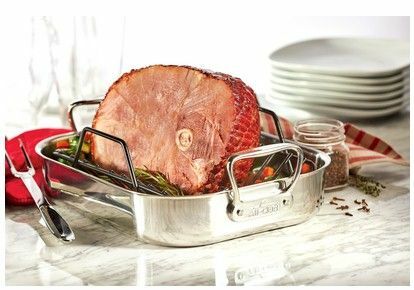 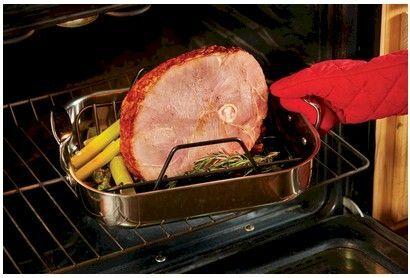 The roasting rack is safe to put on the stovetop for glazing or making gravy. 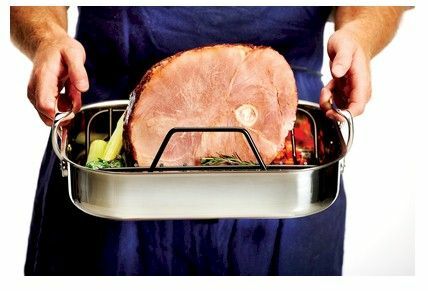 The All-Clad Petite Roti Pan is cookware that you’ll need for holiday dinners and will love to have for weekly dinners as well! 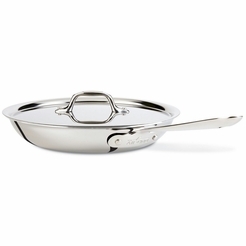 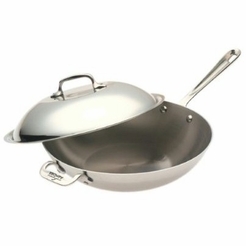 All-Clad’s Gourmet Accessories combines quality and durable craftsmanship for reliable performance.